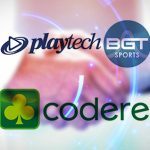 The gambling markets in Spain and other countries are facing a data deficit after internal squabbling at gaming operator Codere resulted in it pulling funding for its non-profit Codere Foundation. 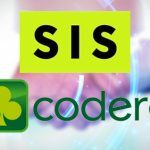 On Wednesday, the Codere Foundation was due to present its ninth annual Social Perception Report on Gambling in Spain. However, Foundation director German Gusano abruptly informed the media that there would be no formal presentation accompanying the report, before dropping the real bombshell. 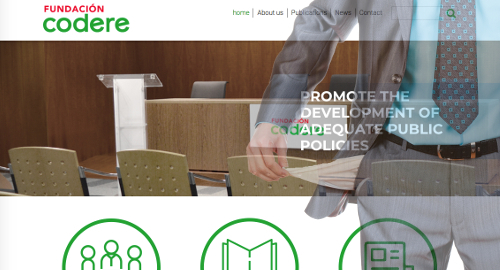 The circumstances to which Gusano referred include the ouster in January of Codere’s founding Martínez Sampedro family, reportedly at the urging of the private equity groups that bailed the company out of bankruptcy in 2013. 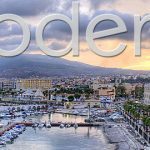 In April, the family filed a legal challenge of that bailout, which reduced the family’s Codere holdings to a mere 4.4%, but the trial won’t get underway until May 2019. The family’s patriarch, José Antonio Martínez Sampedro, is the current president of the Foundation, and his appointment was reportedly a lifetime gig. 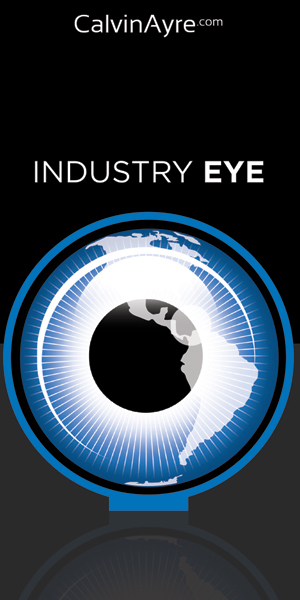 Yogonet reported that the Group’s board had asked Martínez Sampedro to step down from his Foundation post but he declined due to the ongoing legal squabble. 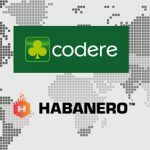 The Codere Foundation was formed in 2007 with a mission to provide accurate data regarding gambling operationsin countries where Codere operated to help policy makers make informed decisions. 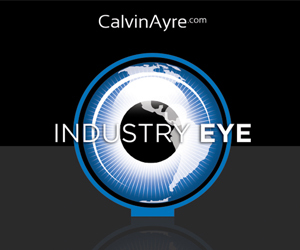 Its reports were a welcome shot of reality to counter the reliably alarmist and often downright misleading statistics provided by those who’d prefer to drive the gambling industry into the Mediterranean. 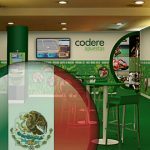 The Codere Group’s most recent earnings report showed the company’s net profit falling 70% due in part to dramatic depreciation of the local currencies in key Latin American markets vs. the US dollar.